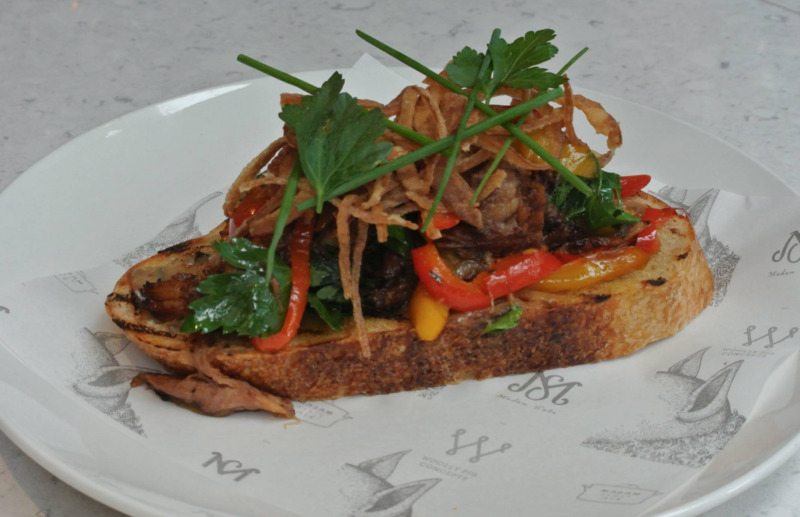 Fancy a red panda or mountain gorilla tartine? 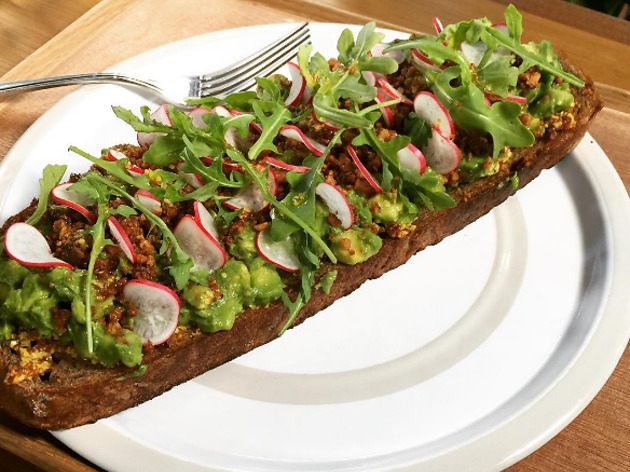 Well, you can actually get one at trendy vegetarian venue Home – Eat to Live. 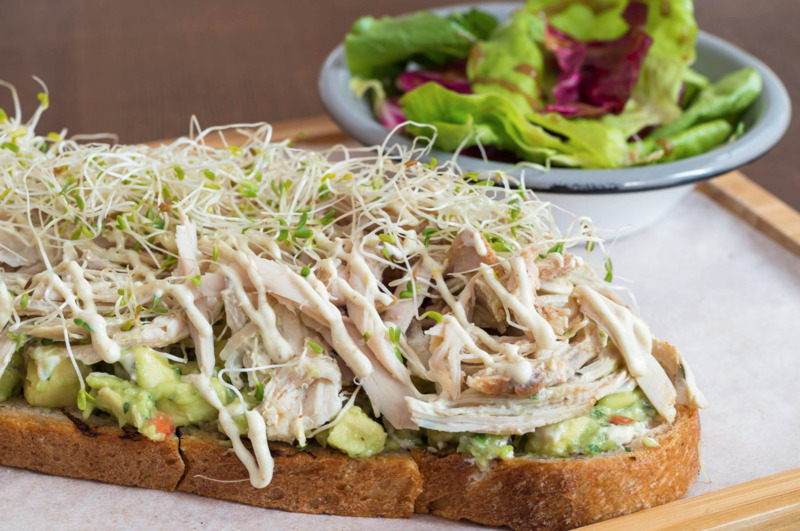 But, of course, as this is a green spot – and eating endangered red pandas and gorillas is hardly a moral thing to do – these open-faced sarnies sport the animalistic themes in name only. The mountain gorilla is the best one, featuring nut butter, bananas and toasted coconut, with a maple syrup drizzling and orange zest and cinnamon on the top. Aaaand sugar rush… From $60. 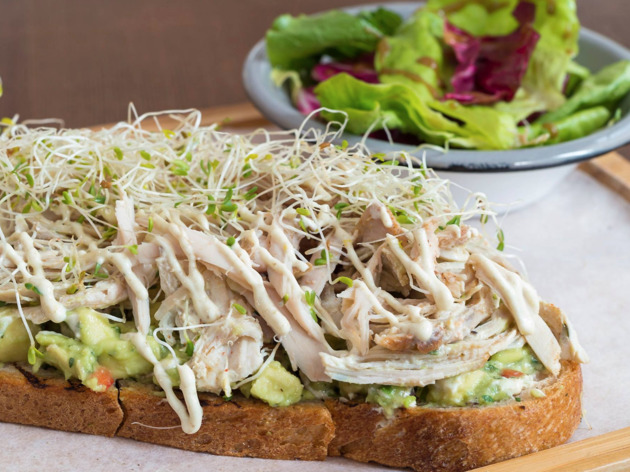 For a little tartine love on the other side of the harbour, we recommend French-inspired all-day dining eatery Madam S’ate. 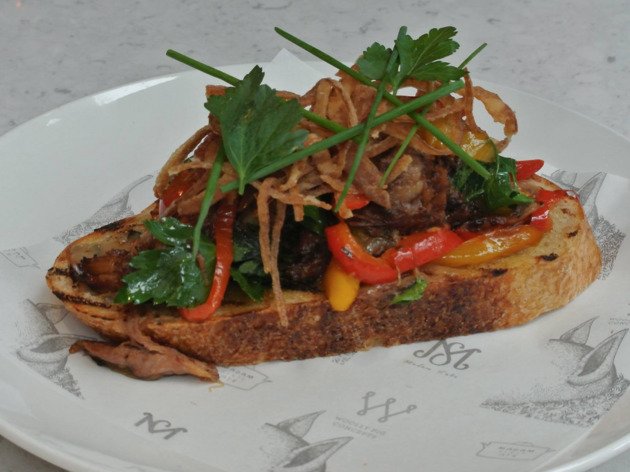 There are a few tasty choices here, like the barbecued pulled pork open-faced sarnie with pickled red cabbage. 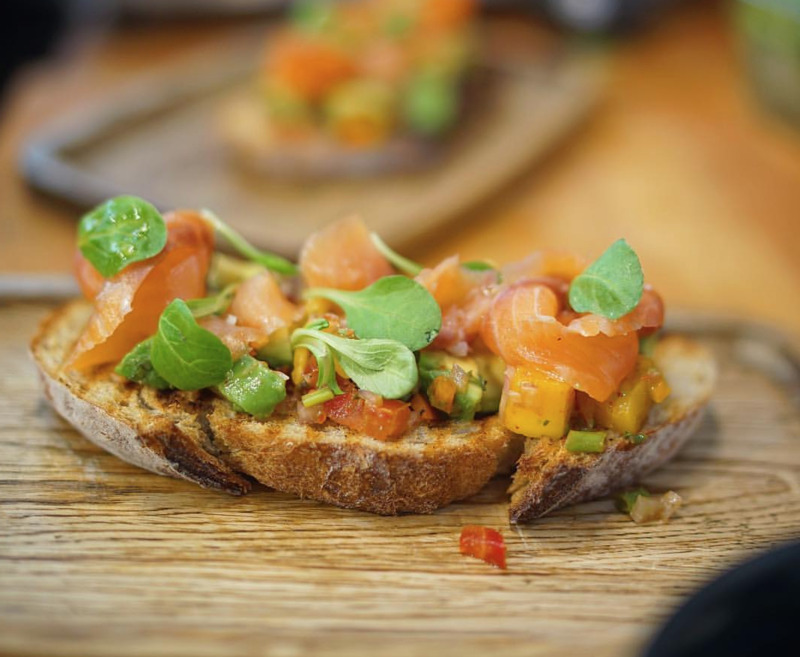 But the fish is our fave, as we love the tartine of smoked salmon, crème fraiche, flatbread and capers. It’s got everything. $140. R0009 Civic Square, Rooftop, Elements Mall, 1 Austin Rd W, West Kowloon, 2537 7555; sate.com.hk. 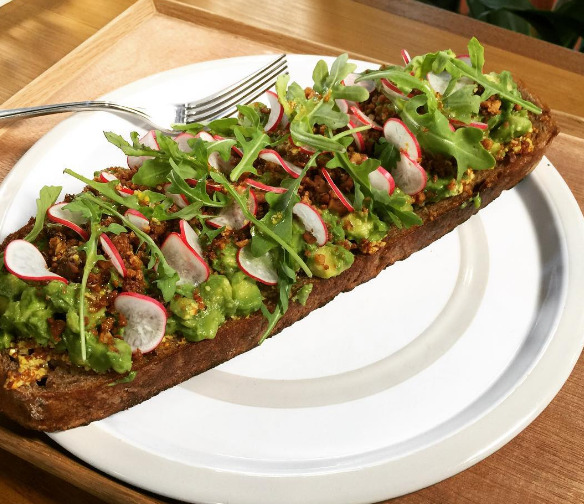 This Lyndhurst Terrace hotspot is a no-brainer. Hell, the clue’s in the name. 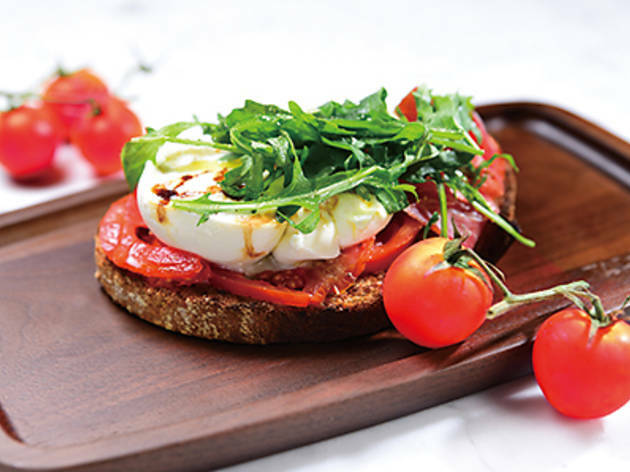 Tartine serves all kinds of French-style open-faced sarnies, ranging from the Paris ham and béchamel to the sensational black truffle. Our penchant, however, is the goat’s cheese and roasted figs with parma ham. Simple yet effective with its sweet, earthy, creamy, meaty flavours. $118. 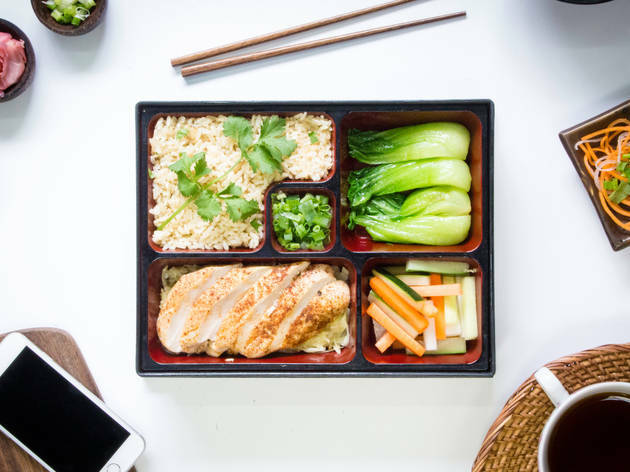 In the heart of Sheung Wan’s foodie scene, this restaurant is packed with business lunchers every day who are looking for a tasty low-cal meal. 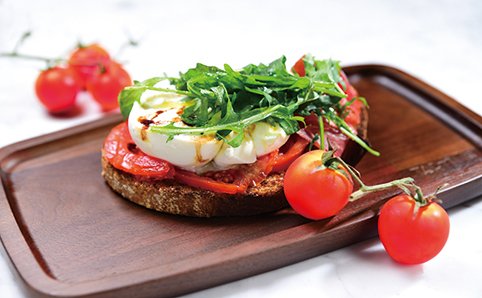 We usually go for the fresh rotating salad menu but the tartines also shine. They’re equally nutritious and packed with flavours. Treat yourself to an avocado and feta creation that comes with tomatoes, radish and parsley, and is dressed in tzatziki sauce and basil oil. Now that’s gotta be good for you. $88. 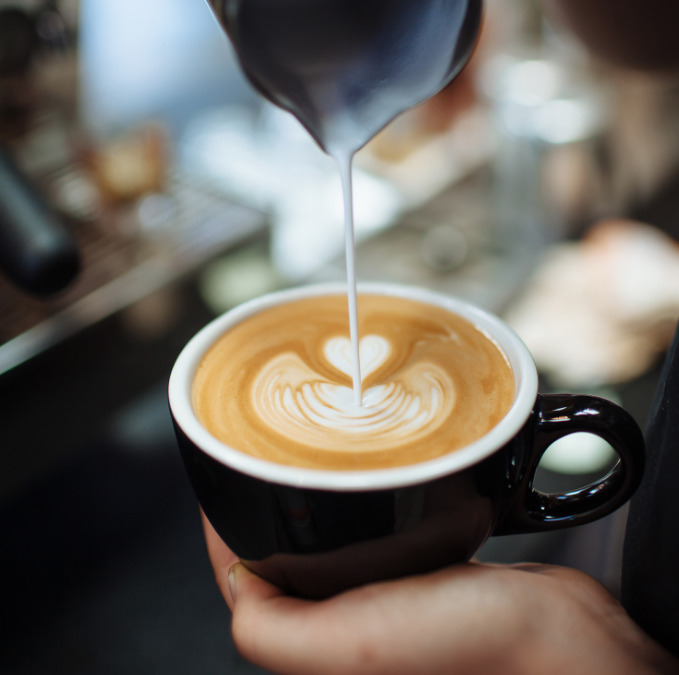 This hip Sheung Wan coffee haven is mostly known for its cups of joe. But we actually come here for the grub. Especially the tartines. 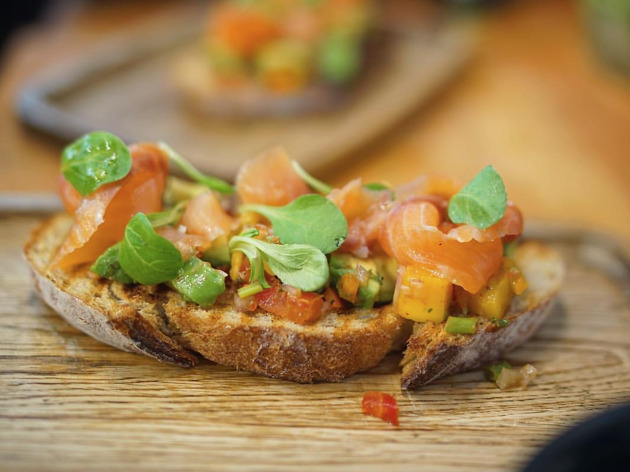 The salmon salsa one is worthy of note, coming with avocado, strips of salmon and a rich salsa with capsicum sauce. That spice really peps up the fishiness of the salmon alongside the avocado’s fleshy flavours. All open-faces should be like this. $68. 27 Hillier St, Sheung Wan, 6532 4161; fb.com/why50hk. 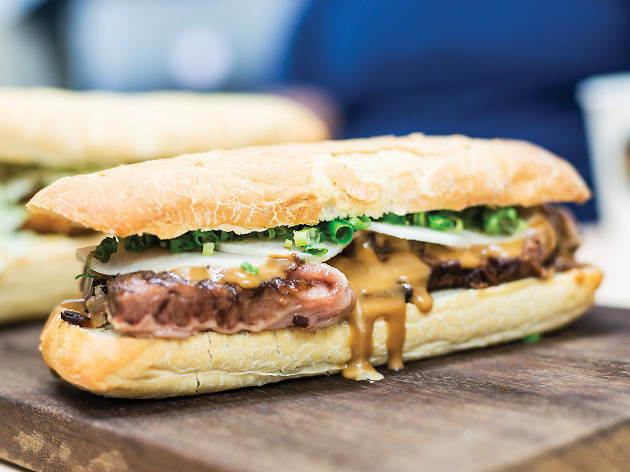 Close the deal (bread wise) with the best sandwiches in Hong Kong. 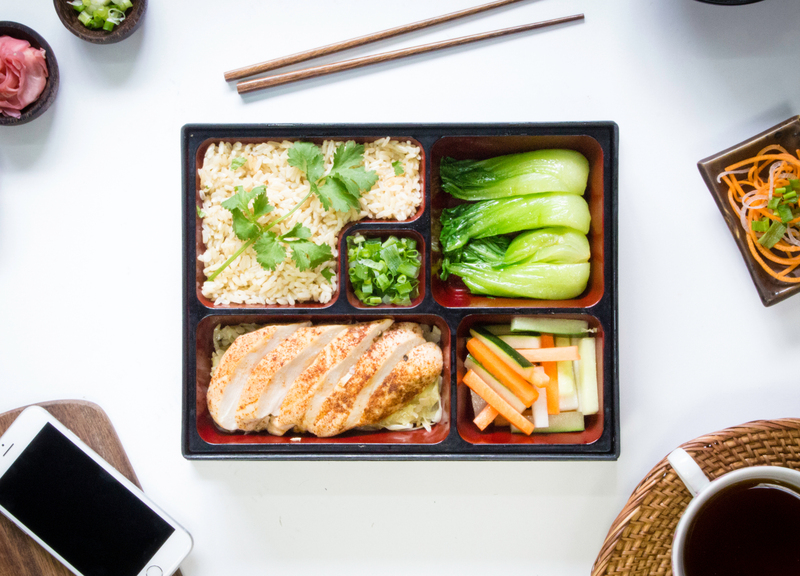 Dining al desko? No reason not to do it in style. 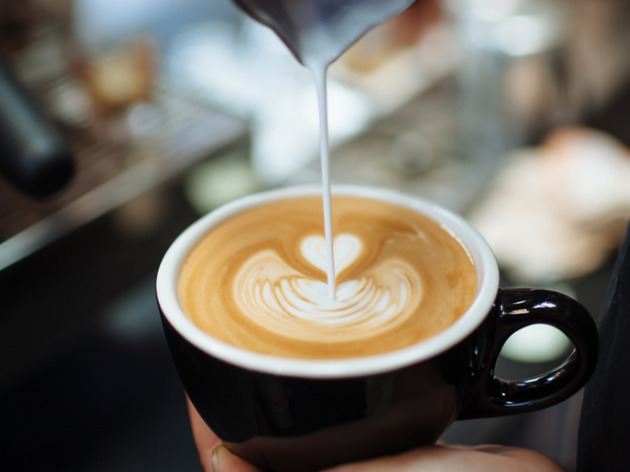 Wash it down with a brew from one of these six awesome spots for coffee in Hong Kong.